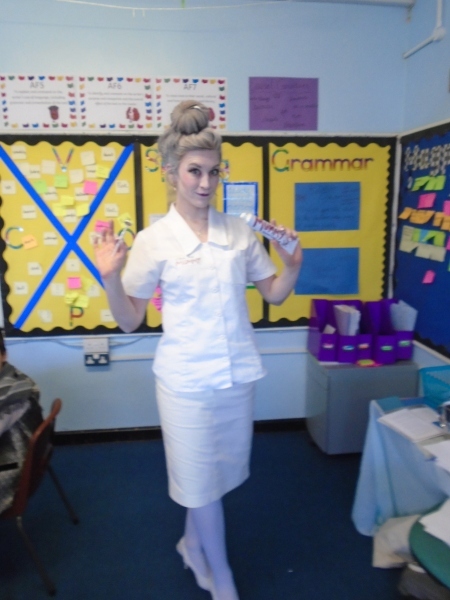 On World Book Day – Thursday 7th March, our school celebrated and everyone was invited to come into school dressed up as their favourite book character. You have a choice to either make your costume or buy your costume. We had some great costume ideas and plenty were home made such as; Matilda, Mary Poppins, Alice in Wonderland, Queen of Hearts, White Rabbit, a Dictionary, a Thesaurus, Harry Potter, Stick Man, Billionaire boy, Boy in a Dress, Fing, Gangster Granny, Where’s Wally, Umpa Lumpa, Charlie and the Chocolate Factory, The Golden Snitch, Hermione Granger, Ron Weasly, Demon Dentist, Harley Quinn, Thing 1, Thing 2. All of these amazing World Book Day characters you can design or dress up as, there are loads of ideas to choose from so you won’t go without an outfit! 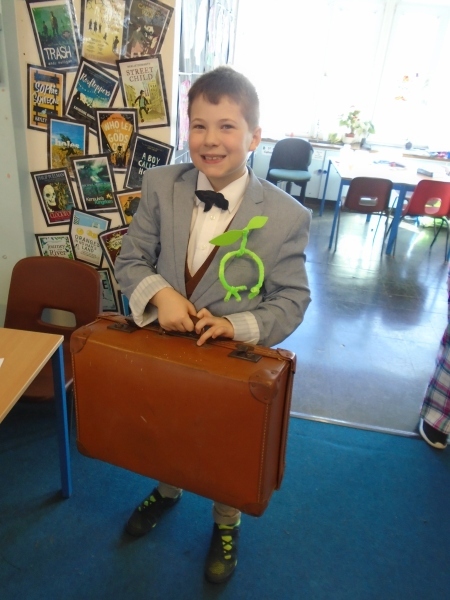 In our school, at the end of World Book Day there is a competition for who has the best-dressed outfit. There are two winners per year, but as the teachers say – whoever dresses up looks fabulous. Also, something else that is connected to World Book Day is the 500-word challenge. It is based on a theme and every child has to write a story based on that theme. The maximum words you can write is 500. 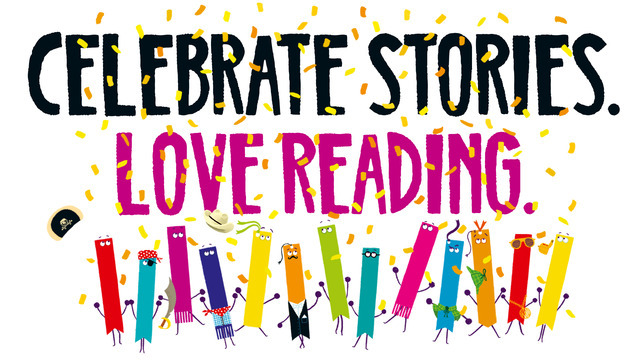 Hopefully, every child has amazing stories for other children to be influenced by. Many schools can join in the challenge and fingers crossed someone wins in our school! 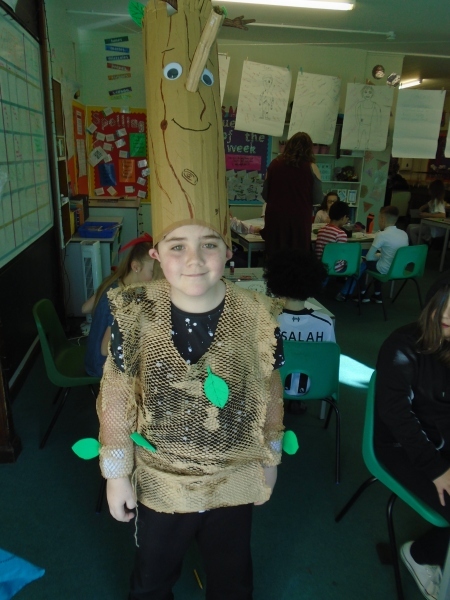 This blog post is made to show everyone that they should always join in the fun of World Book Day and that there are a lot of choices to choose from so no one just comes in there plain school uniform. It’s fun dressing up as your favourite book character; especially if you’re a book worm!